It seems like it has been a long time since Hellraiser: Judgement was announced. Soon after we learned Doug Bradley was not going to play Pinhead. 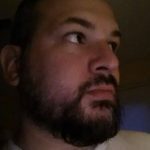 He announced and wrote a letter about what happened in the process, which you can read here, Horror Icons Pinhead. It was announced that Dimension Films was gearing up to release yet another direct-to-video sequel to the Clive Barker-originated Hellraiser franchise. This is terrible, as it is an attempt to keep control of the franchise. 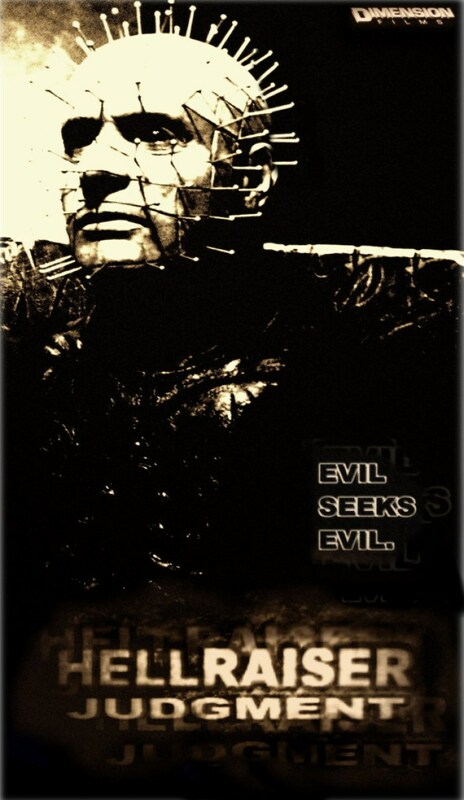 I would prefer the rights to be reverted back to Clive Barker, he has talked remake and likely we could see Doug Bradley return. Doesn’t matter, Hellraiser: Judgement has been made and it finally has a release date. With Doug Bradley not coming back, our new Pinhead, Paul T. Taylor took to Facebook to confirm the release date for his first time as Pinhead. The official release date for HELLRAISER JUDGMENT is March 28, 2017. 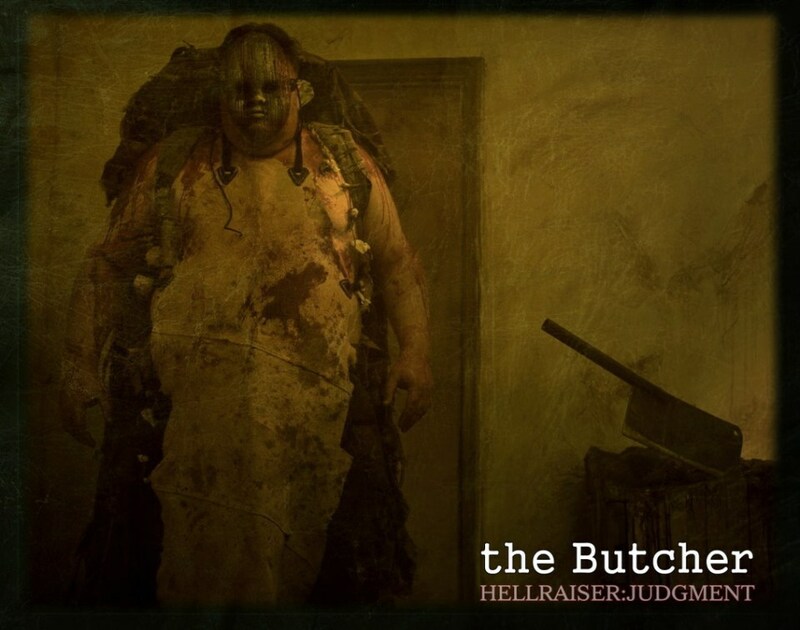 Hellraiser: Judgment is the 10th movie in the franchise, is both written and directed by veteran effects man Gary J. Tunnicliffe who is a fan of the series, which usually could be a good thing. Unfortunately, Tunnicliffe also wrote both the story and screenplay for 2011’s, undeniably terrible Hellraiser: Revelations, easily the worst movie of the series. 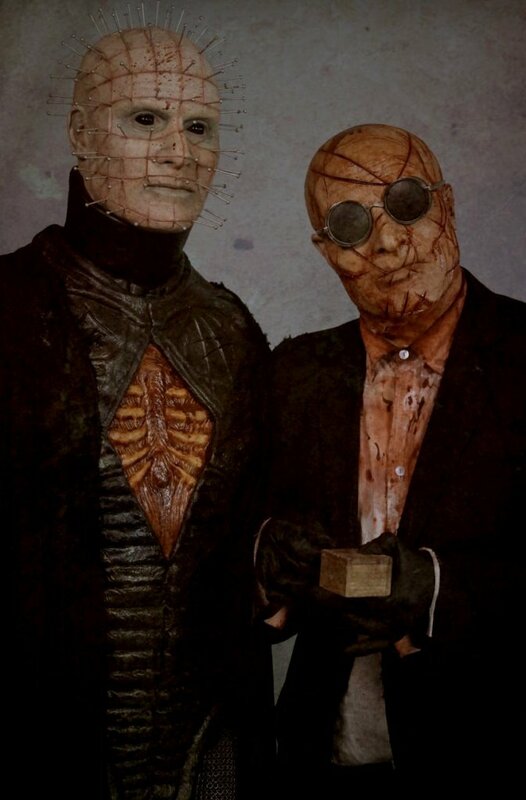 Hellraiser: Revelations was also the first movie without Doug Bradley as Pinhead. I guess it is time Bradley to hand the role over to another. I hope Taylor can be half as good as Bradley as he is the reason people would keep coming back to see Hellraiser movies. Could be worse, we could have the actor who played Pinhead in Revelations coming back. Here are some of the Cenobites from the movie, I do not like what I see. They do not really have to look we have seen in the past. I worry about this Hellraiser: Judgement. Three detectives — Sean Carter, David Carter, and Christine Egerton — investigate a serial killer, only to discover a much deeper threat of other worldly proportions. It looks like March 28th, 2017 for its release.